The project will see Fimmel as different sinners and anti-heroes from history. But, the first order of business will bring the actor in the American Old West as Wyatt Earp. The series will follow the lawman from his days in Dodge City. It will also explore the historical figure’s complicated relationship with Doc Holliday and Bat Masterson. The story will end with the legendary gunfight at OK Corral. The project reunited Fimmel with Atlas Entertainment which produced the movie, Warcraft. Alex Gartner will sit as executive producer on behalf of the studio. In addition, Fimmel also wrote the script for the first episode as well as executive produce the series. 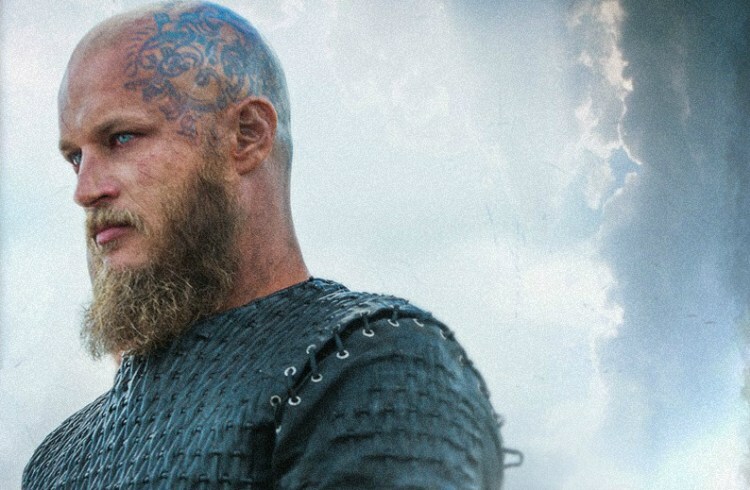 Following Fimmel’s heartbreaking exit, Vikings remains to be one of History’s most successful scripted shows. Season 4 records an average of .66 ratings from the coveted 18-49 demo group with 2.241 million viewers per episode. In comparison, Season 3 garnered .81 rating with 2.45 million viewers last year, reported TV Series Finale. Fimmel’s character, Ragnar Lothbrok, met his tragic end this season. The legendary Viking warrior died in a snake pit. His sons Ivar the Boneless (Alex Hogh Andersen), Bjorn Ironside (Alexander Ludwig) and others carry his legacy. Vikings Season 4 airs every Wednesday night on History.